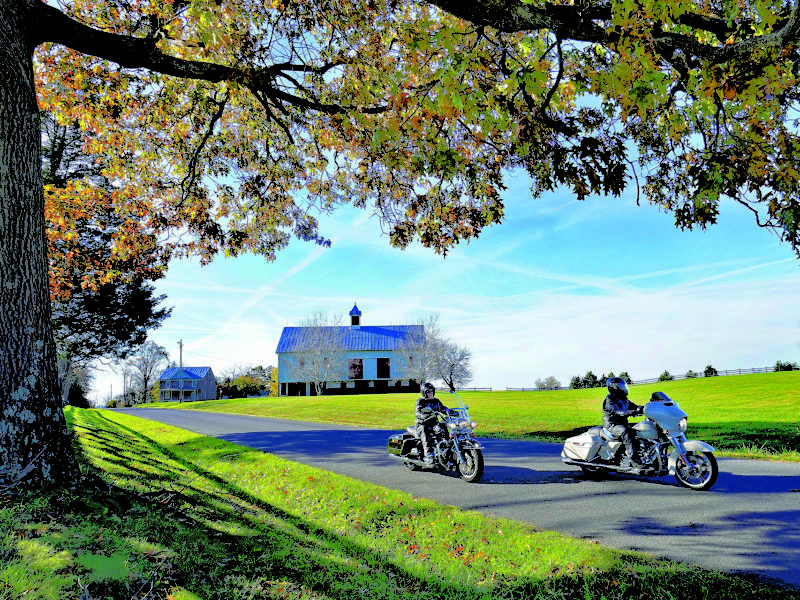 Showing Stories from the Road with the tag "Motorcycle-Friendly"
As the weather warms, spring fever leads many of us outside and to planning some trips. Whether an impromptu weekend getaway or looking ahead to what's happening later this season, there's no shortage of fun activities in the regions near the Parkway in spring. 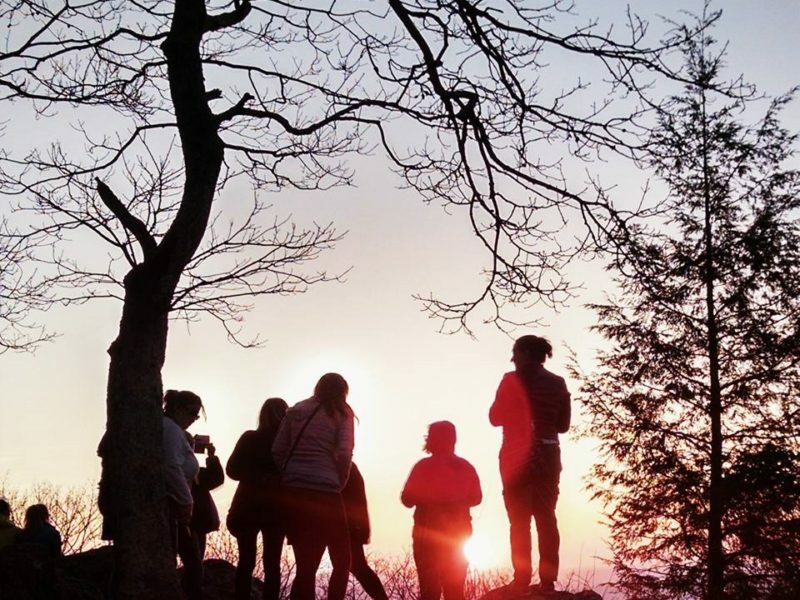 Read on for our break down of what's going on this season in each region of the Blue Ridge Parkway.